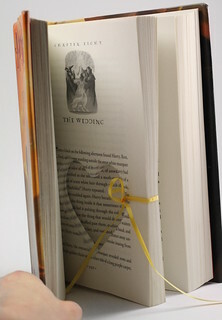 Over the past few years, I have been making a few hollow book boxes designed to hold wedding engagement rings but this year I really expanded my line. 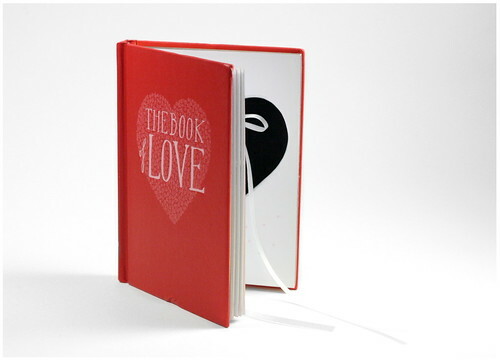 It all started with a green book titled “Circle Of The Day”, but now I’ve added many surrounding the topic of love. And a few cult classics in there! 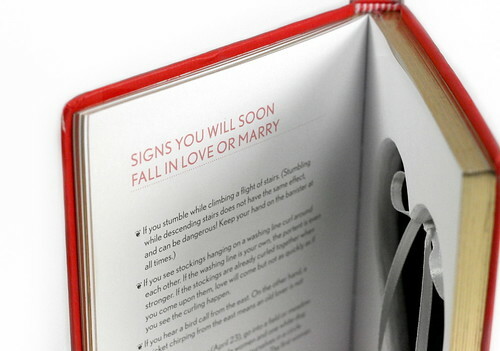 Making ring books is really fun because I get to search for interesting books to use and do a lot of custom orders. I love to focus on the fine details and deliver something that adds even more to an already astounding moment in other peoples lives. 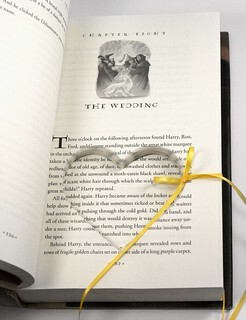 Check out some of my most popular ring holder hollow books, such as Harry Potter and The Half-Blood Prince which shows off the Unbreakable Vow chapter, or Harry Potter and The Deathly Hallows that is cut to The Wedding chapter. 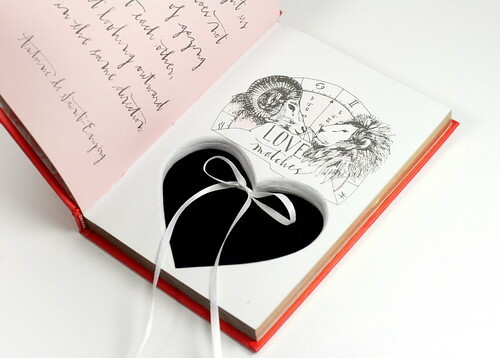 The Book Of Love features my handmade heart shaped cut out that is very popular. 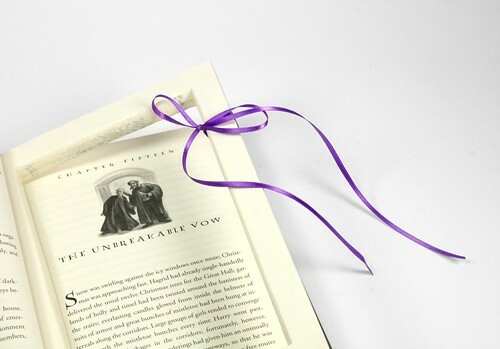 All of my hollow books are handmade by me! I cut them by hand and then detail them until they are smooth, adding multiple layers of clear glue to the inside edge of the stash spot. 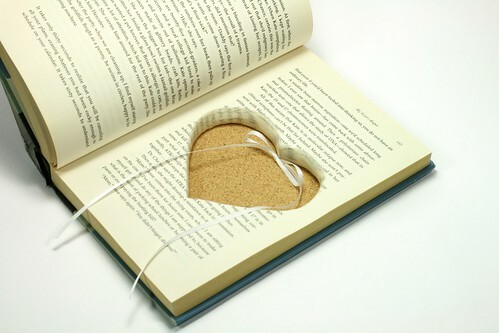 A free-floating stash spot design is available for some books, otherwise I more often cut the back 1/2 inch or so of a book and glue that down, adding a decorative liner to the bottom of the stash spot. There are many custom options! 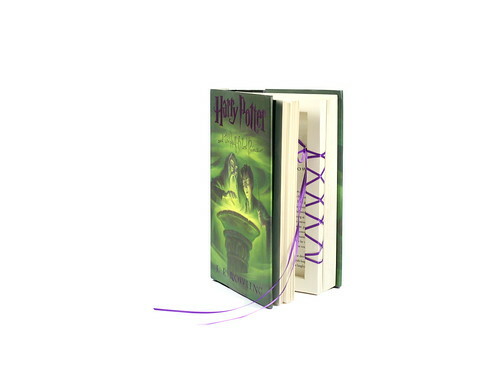 Different books, cut shapes, loose pages or not left up front, stash spot liner papers, magnets added for secure closure, ribbons to tie rings to and many different colors to choose from. 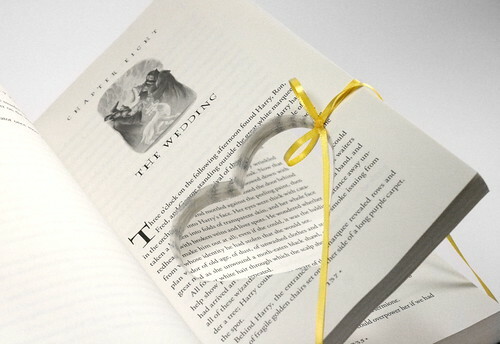 Can you tell I love making hollow ring books? ‘Cause…. I do.